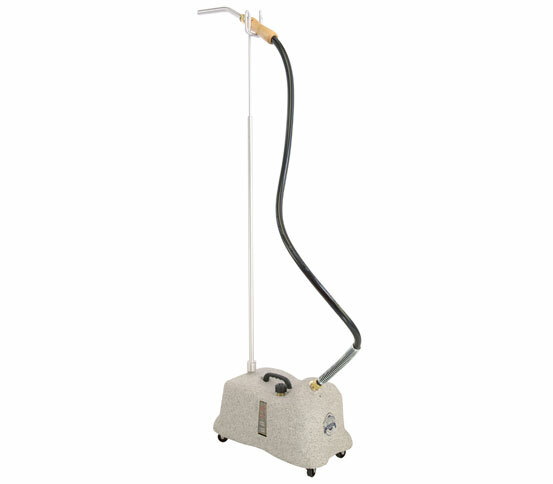 Do you have any questions about the J-4000 W professional wig steamer? The J 4000 W wig steamer by Jiffy Steamer has been especially designed for professional use. 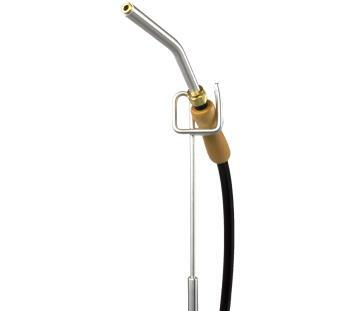 Like all Jiffy Steamers, it is high-quality and extremely reliable. Should any problem arise, you have the reassurance of a full 2-year warranty. Would you like to know more about the steamer’s use, care or service? Then please contact us.